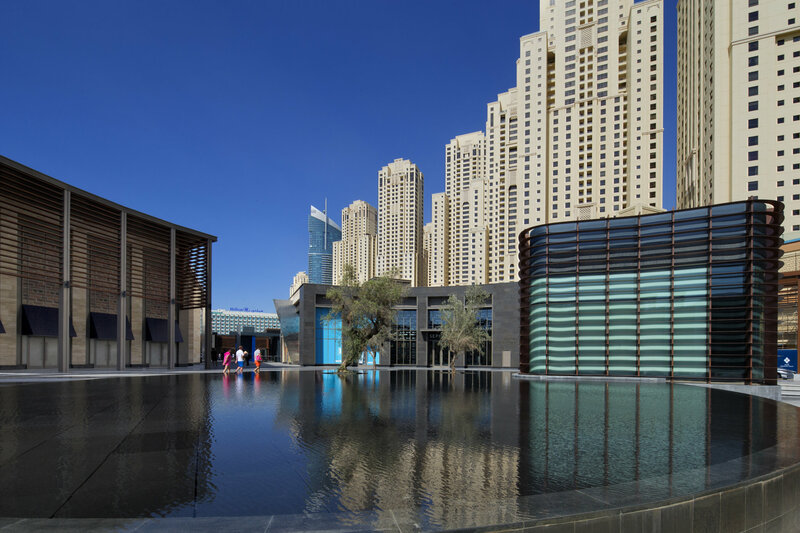 The Beach development in the vibrant Jumeirah Beach Residence district of Dubai is an example of contemporary transformative architecture, accomplished using innovative engineering solutions to deliver a truly special pedestrian esplanade that has become one of the most popular destinations in the UAE. 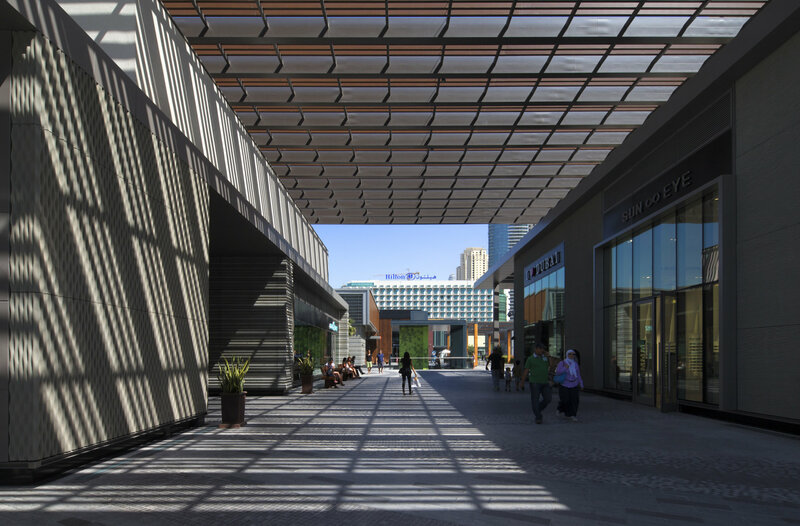 The avant-garde, low rise development is made up of more than 70 shops, restaurants and cafes, with tree-lined walkways and pedestrian areas that traverse four distinctive plazas. 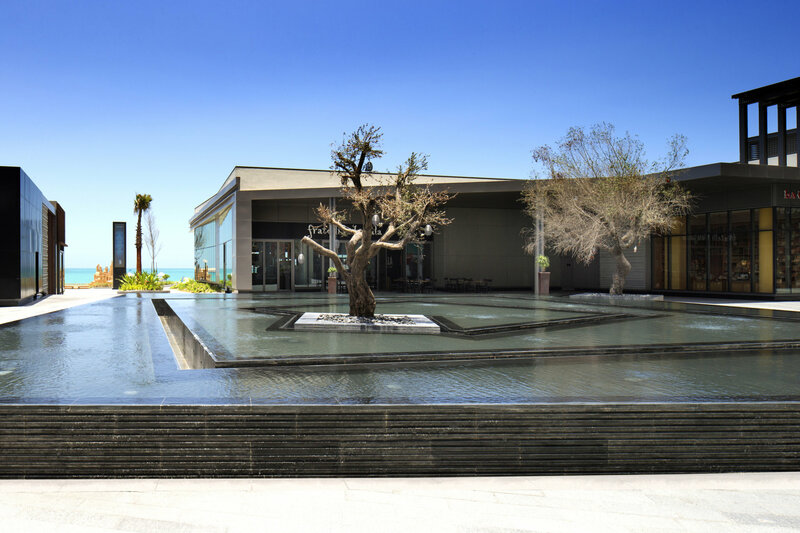 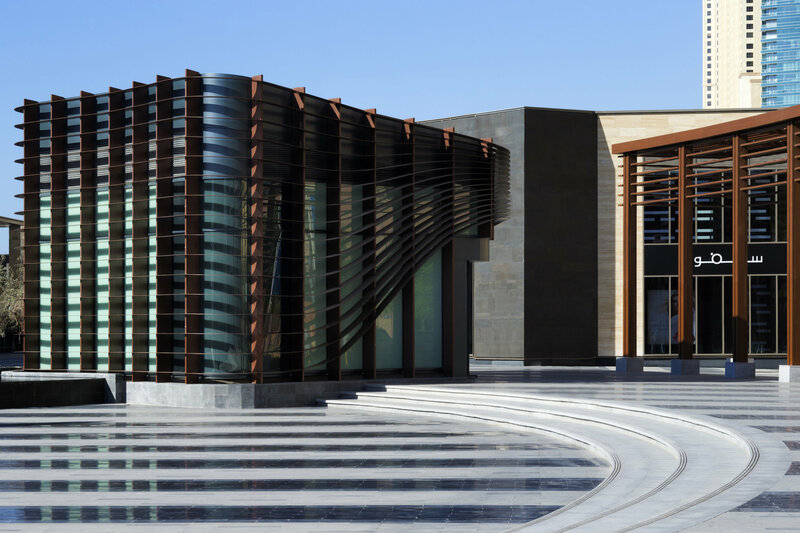 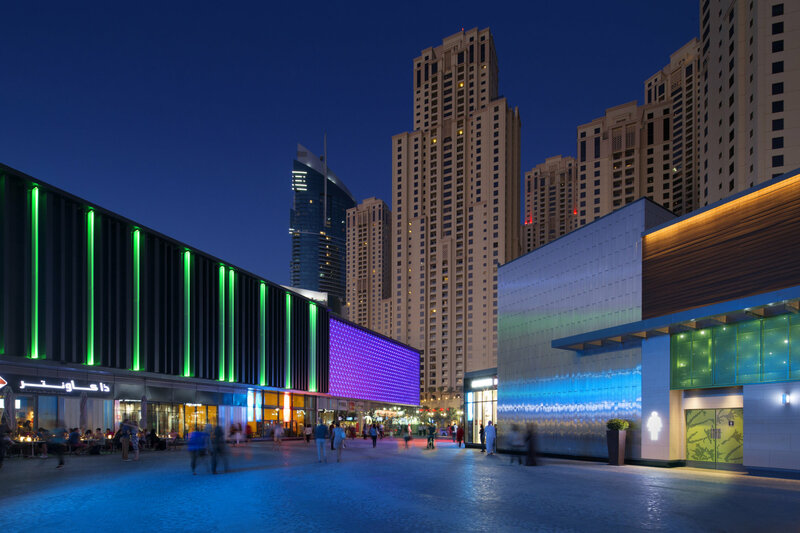 The Beach is the first retail destination in the UAE that does not depend upon an artificially controlled environment, instead using innovation in architecture to ensure an enduring popularity with every demographic across Dubai.